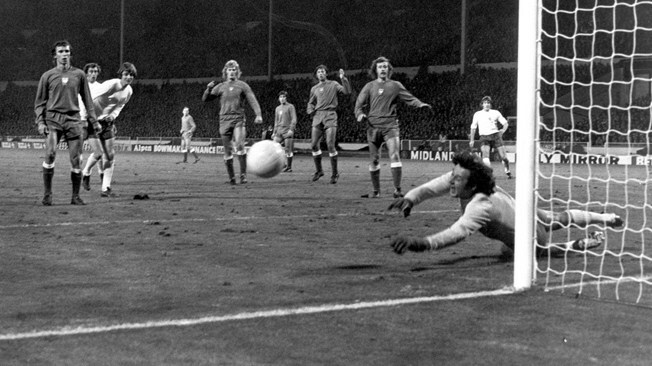 Jan Tomaszewski – The ‘Clown’ who had the last laugh. England had won the World Cup in 1966, and offered up a more than reasonable defence of the trophy four years later, before heat, fatigue and an absent Gordon Banks did for them in Mexico. 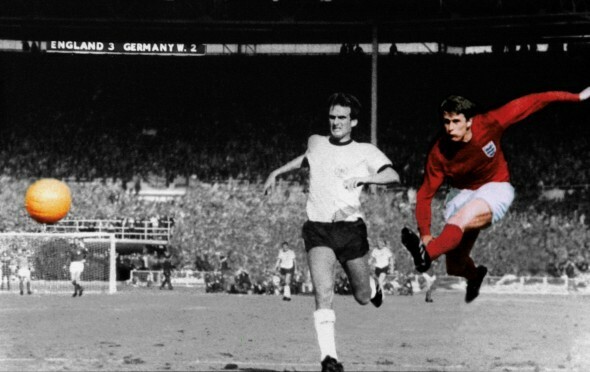 In 1974, the tournament would be back in Europe, in West Germany. Conditions would be much more akin to the climate in Britain, and England would have a chance to reassert themselves. 1966 and all that. 1970 and all what? How football can affect governance. Well, maybe. 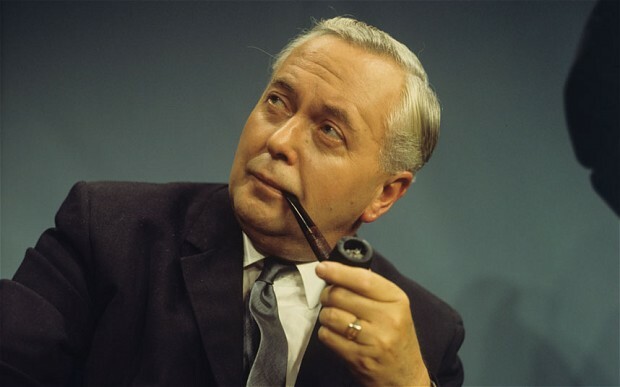 Harold Wilson had wrapped himself around the 1966 World Cup triumph, but was he doomed by the defeat in 1970?